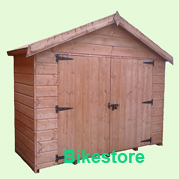 A Tongued and Grooved Shiplap shed with solid wooded floor and roof. 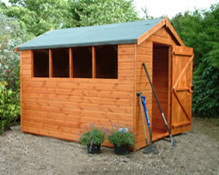 We do not use chipboard, plywood or OSB in our sheds. 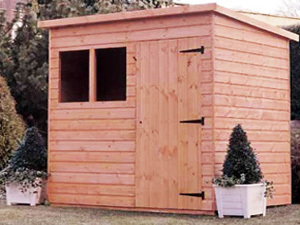 The shed is treated inside and out and the Apex Model can be supplied with no windows at no extra cost. 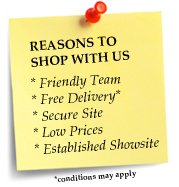 Free local delivery is included. Both Apex and Pent models are available in this range. An erection service can be provided if required to our customers within a 10 mile radius of SL85EE. This range comes with proper glass for windows we do not supply cheap plastic that goes yellow or brittle.